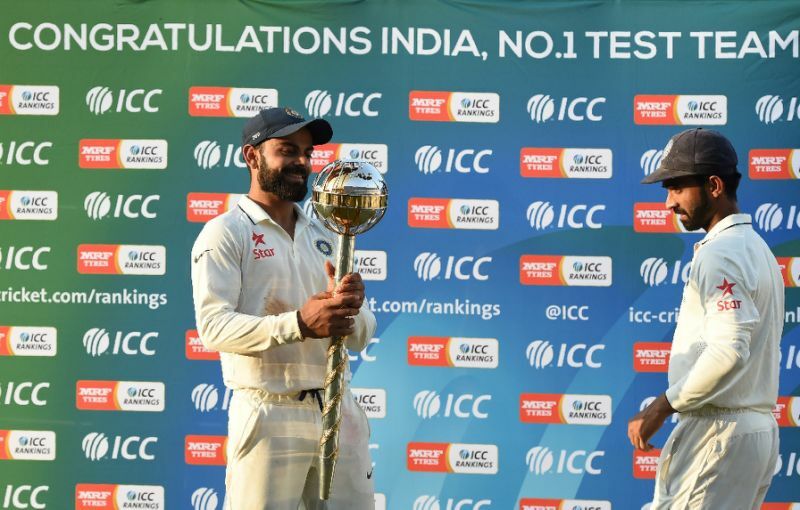 The ICC Cricket Rankings reflect the latest standings in International Cricket, both for teams and players. The Rankings work across formats, you can check up on the standings for Batters and Bowlers in both Test and One Day Cricket. See where you favourite Teams and Players feature, do they make the top 10, who is hot at the moment and who has fallen out of the rankings. For Womens Cricket, see how the best ODI players are ranking across nations. Check in on the latest standings and see how they move relative to the current series and ICC Tournaments being played.